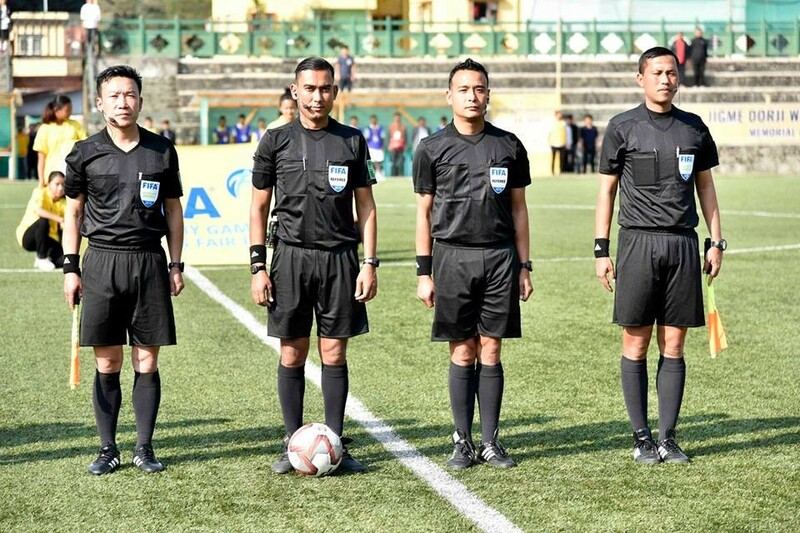 Nepalese FIFA referees conducted opening match of Jigme Dorji Wangchuk gold cup in Puentsholing, Bhutan on Monday. 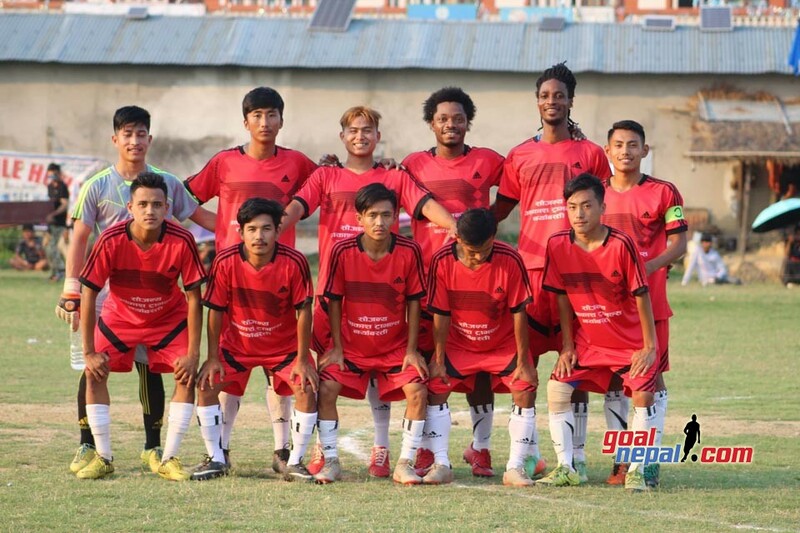 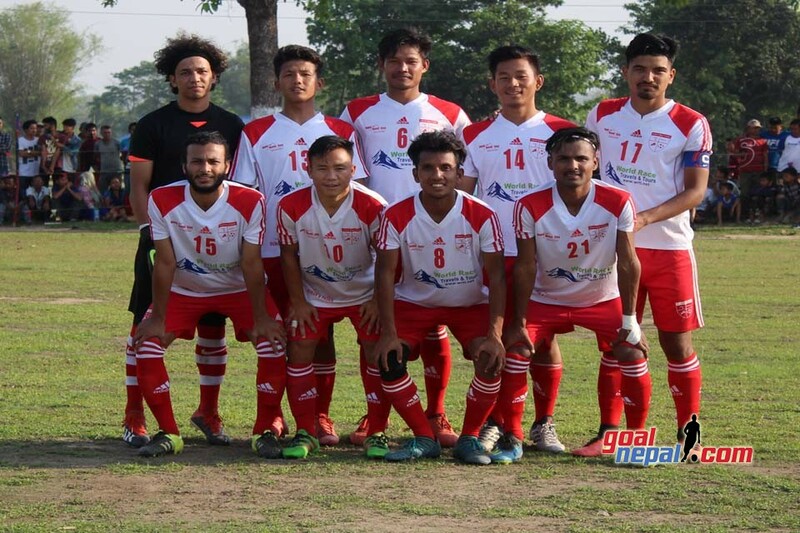 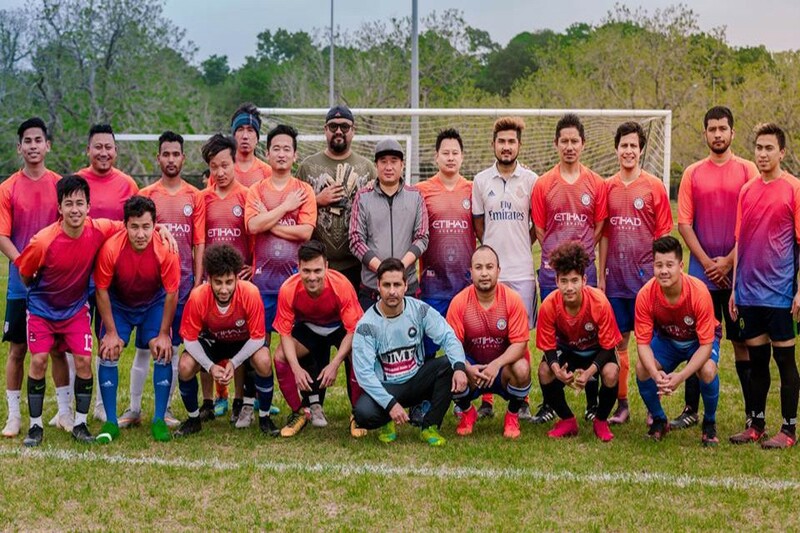 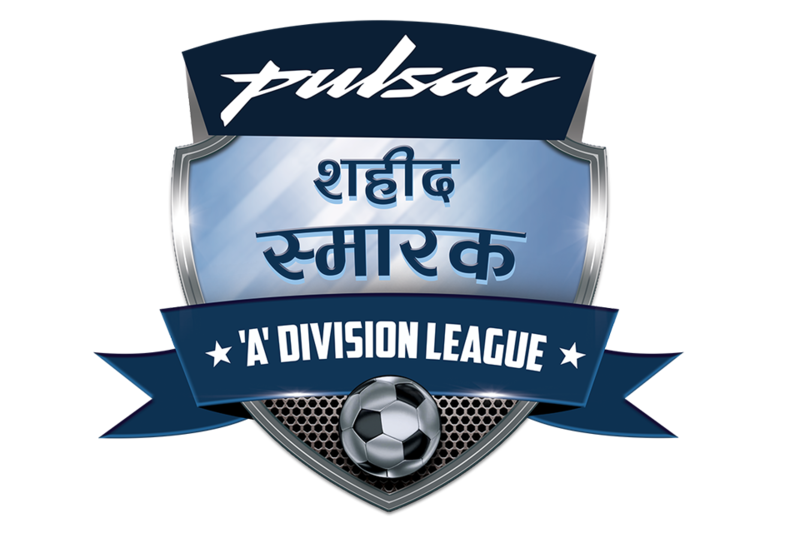 Thimpu City FC defeated Pilgrim FC 1-0 in the opening match. 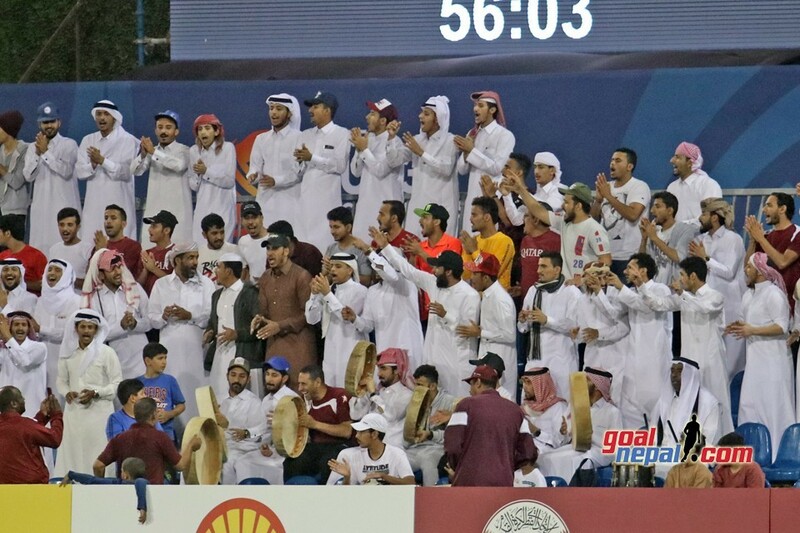 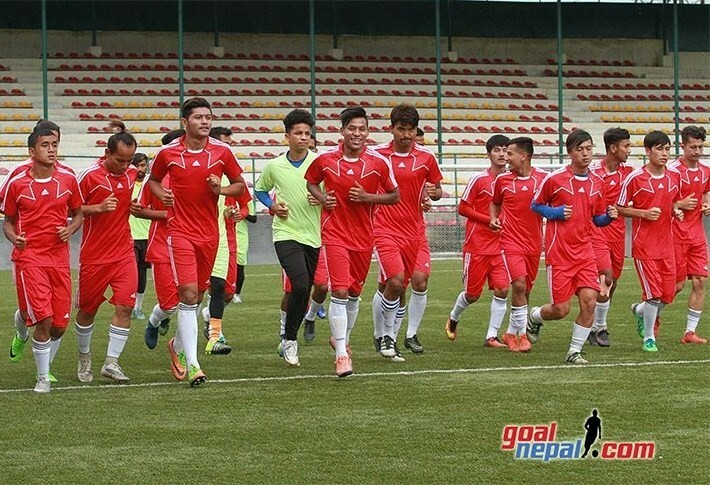 Orgyen Wangchul scored the match winner in 70th minute. 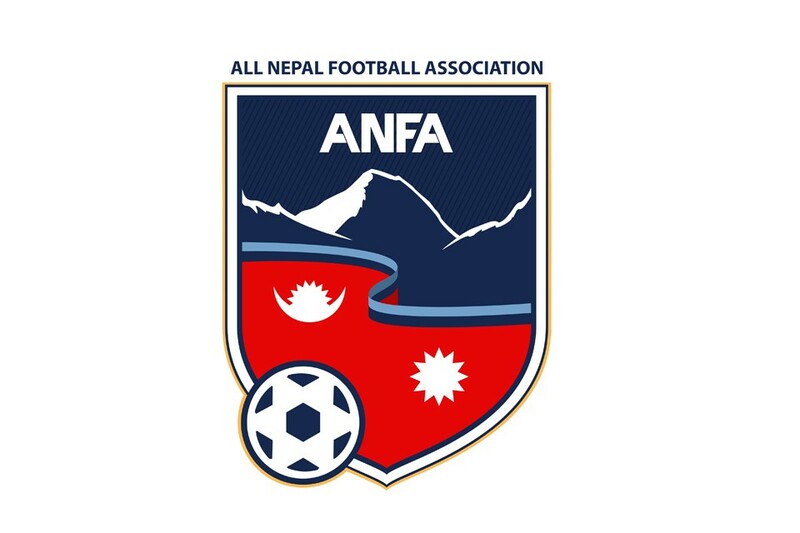 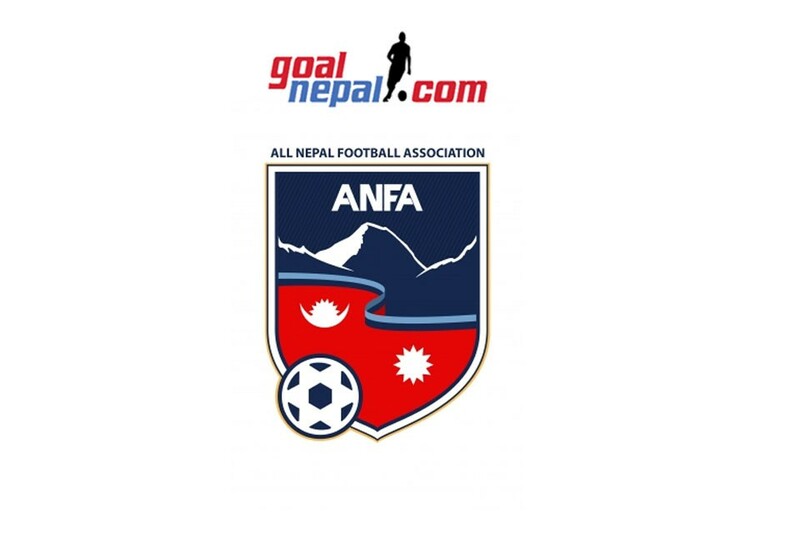 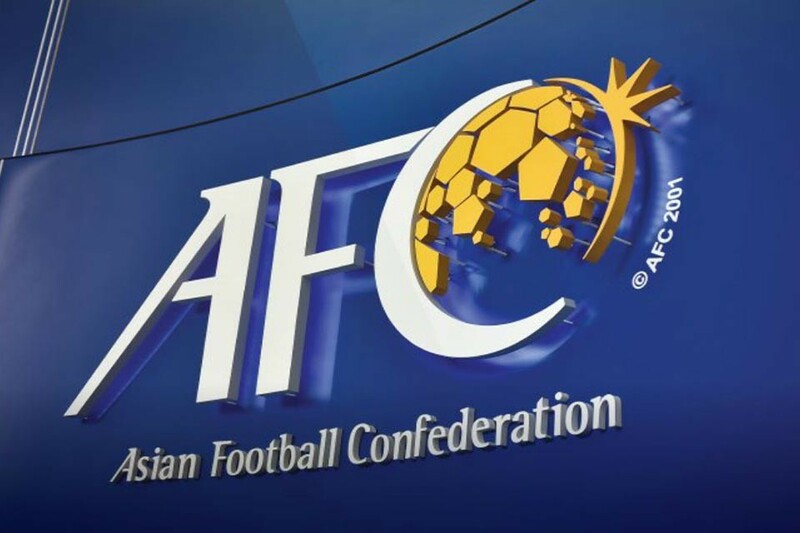 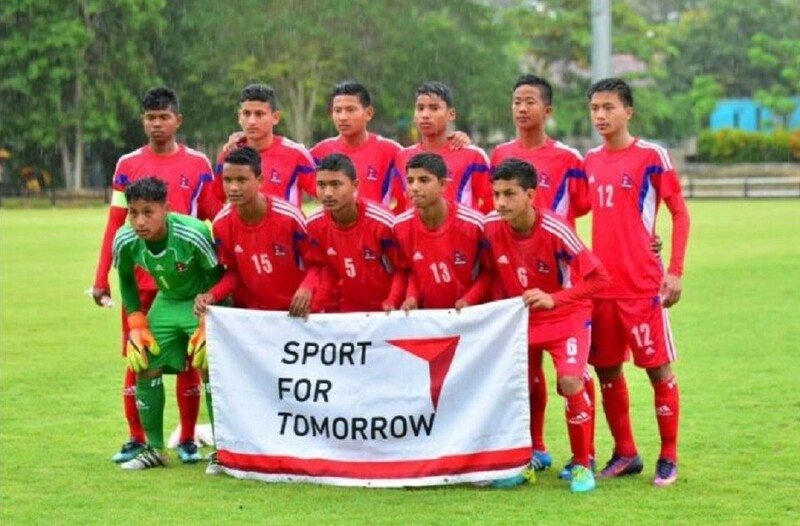 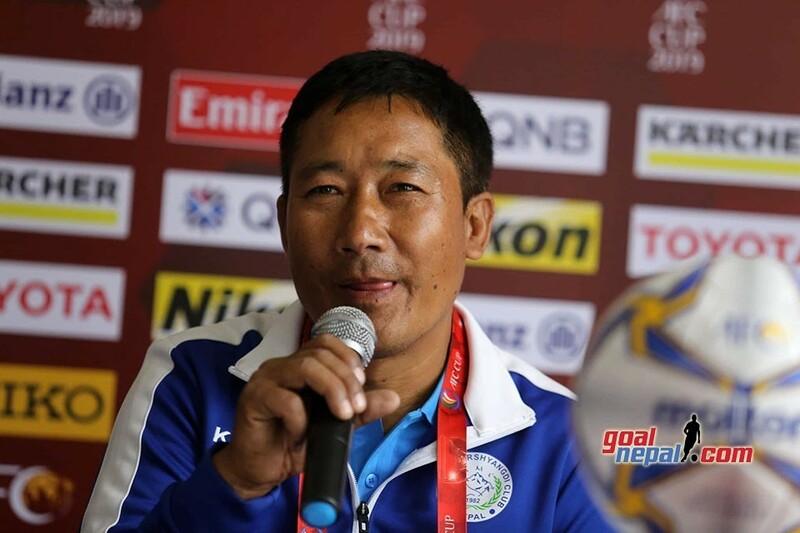 FIFA referee Sudis Pandey was man in-charge while FIFA assistant referee Naniram Thapa Magar conducted the match as an assistant referee. 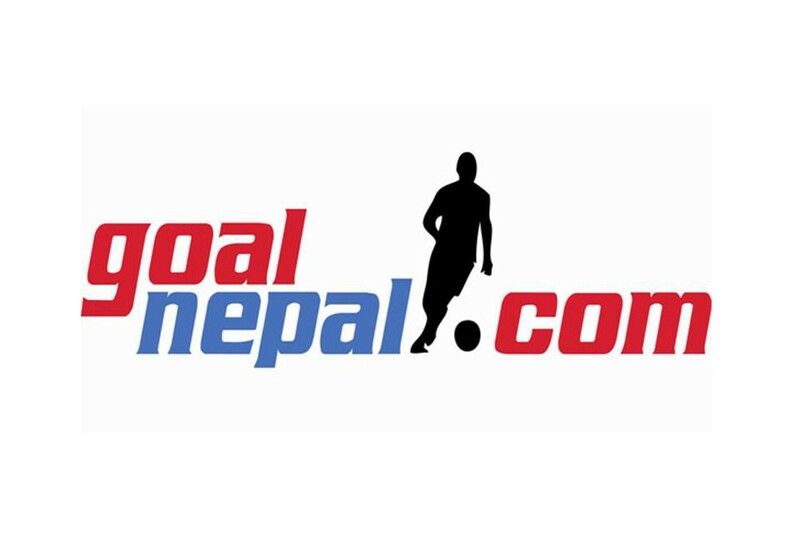 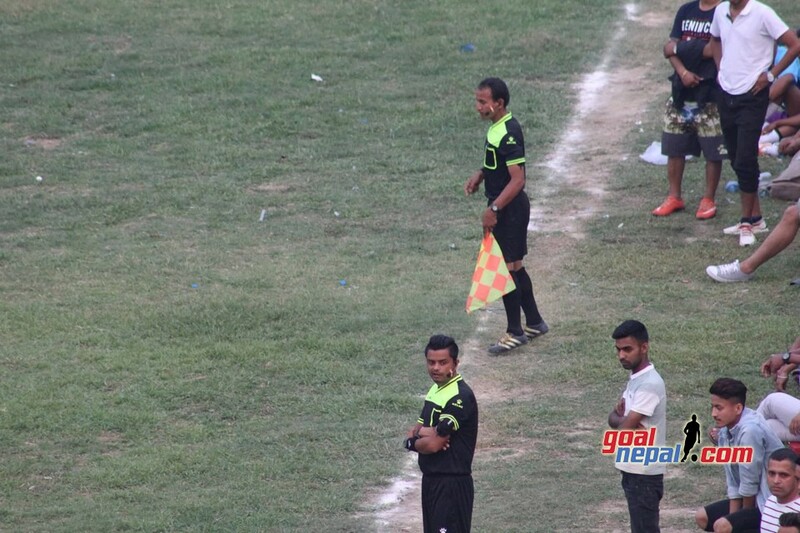  Another FIFA referee Shrawan Lama acted a fourth official. 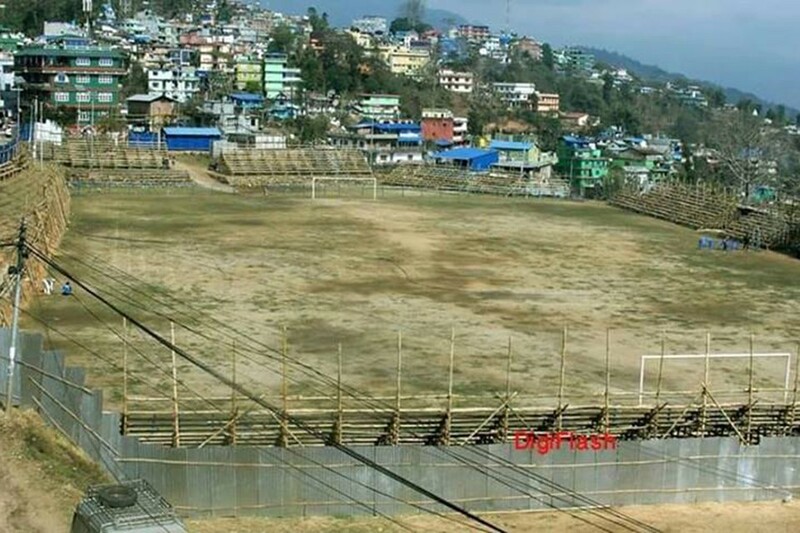 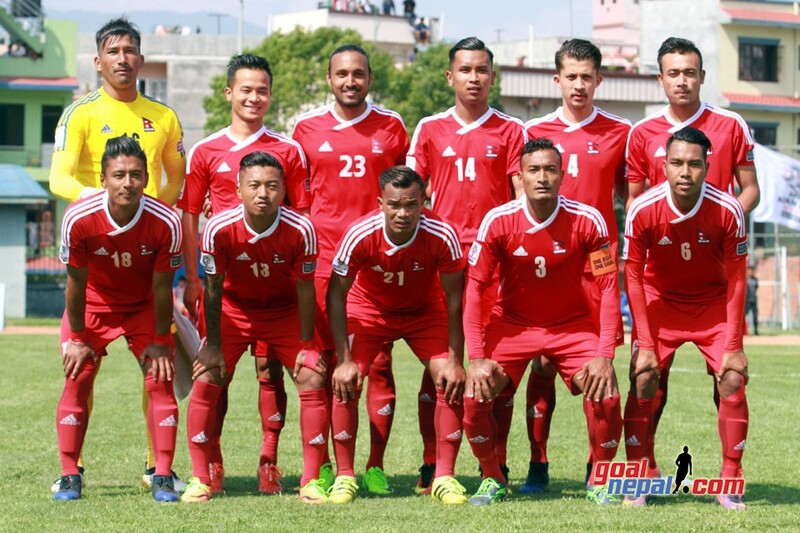 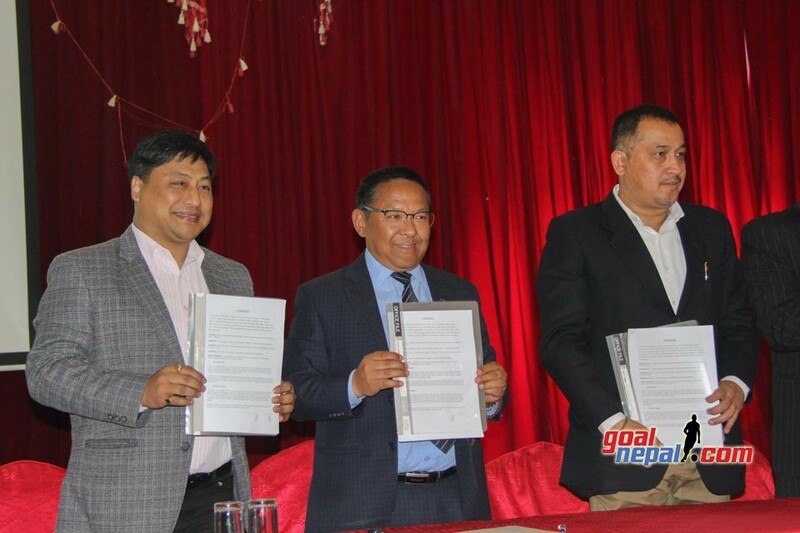 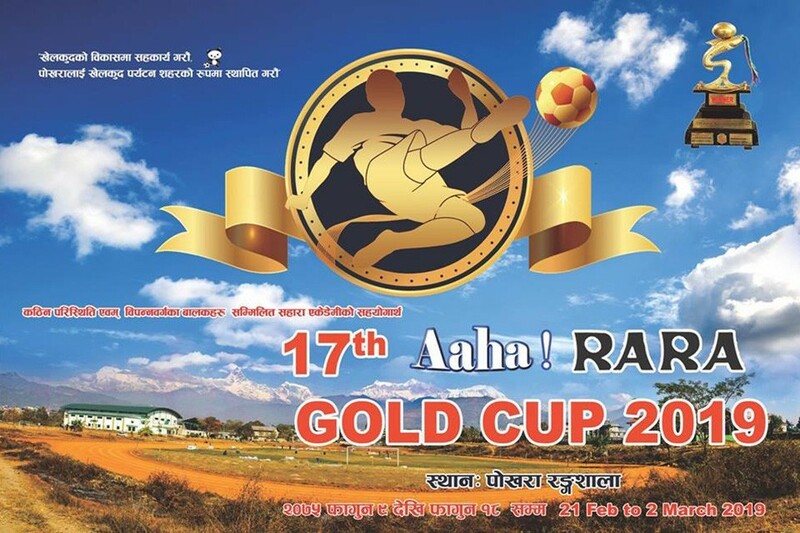 Thimpu City will play against Nepal Army on February 15. 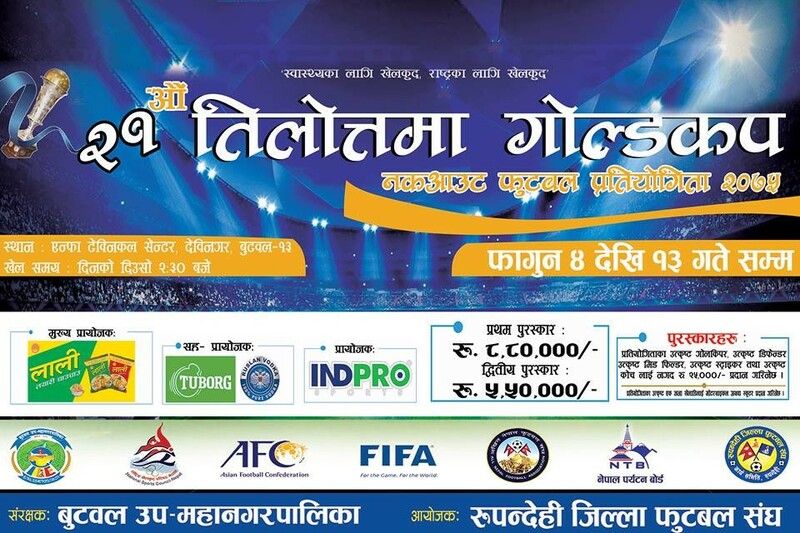 Ruslan Three Star Club is also representing Nepal in the competition. 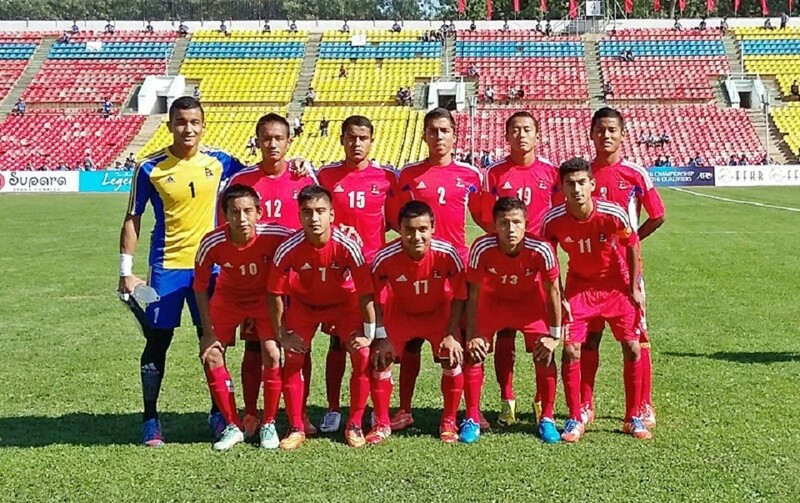 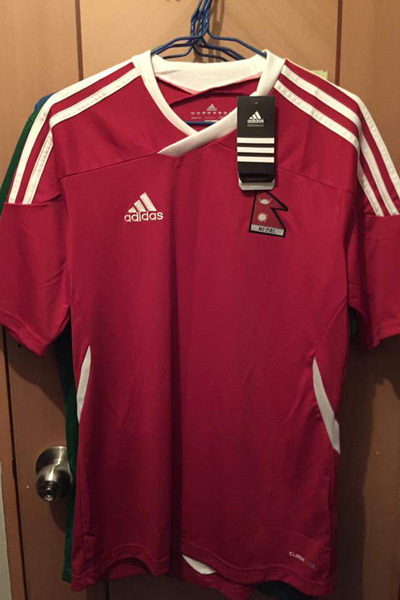 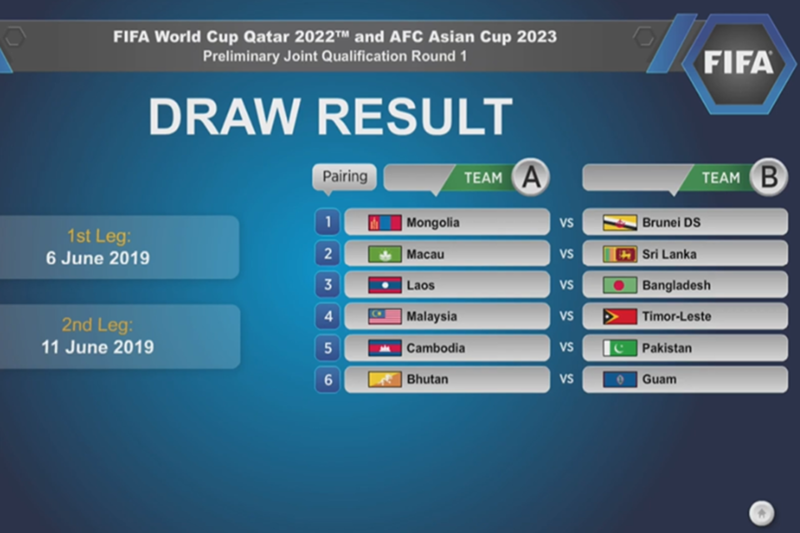 Bhutan FA is organizing the championship. 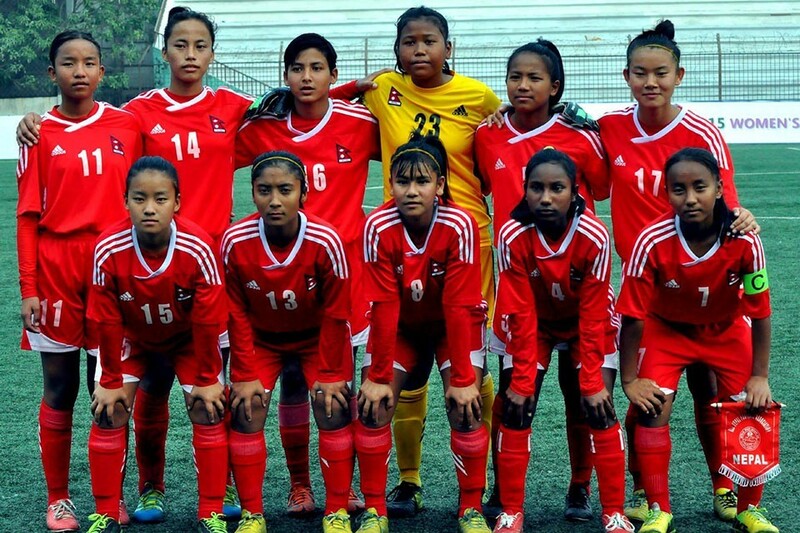 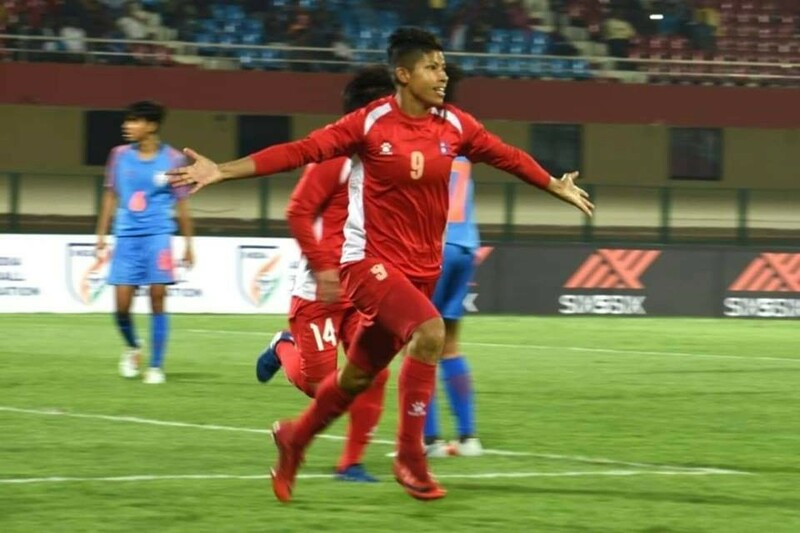 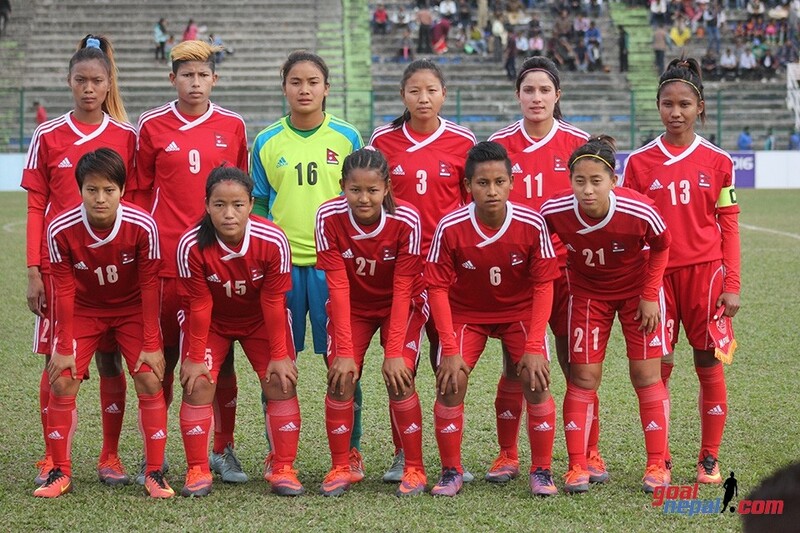 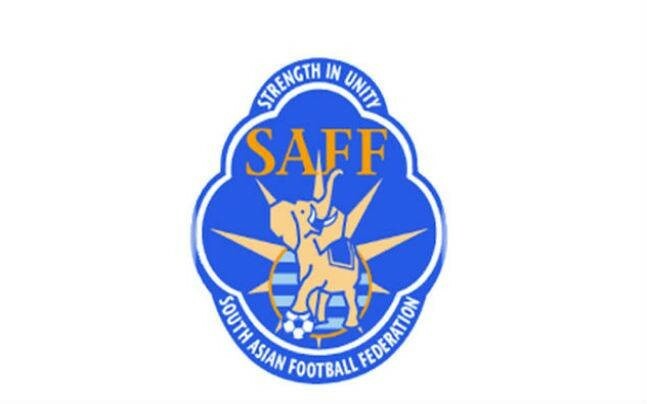 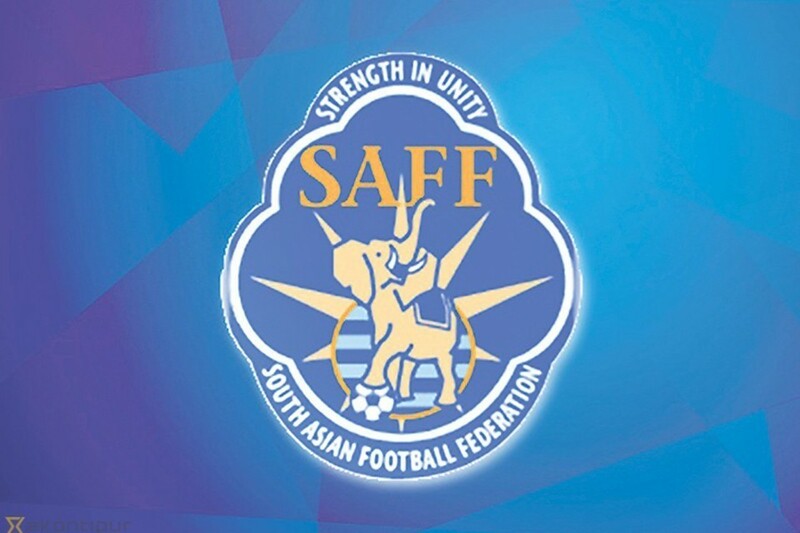 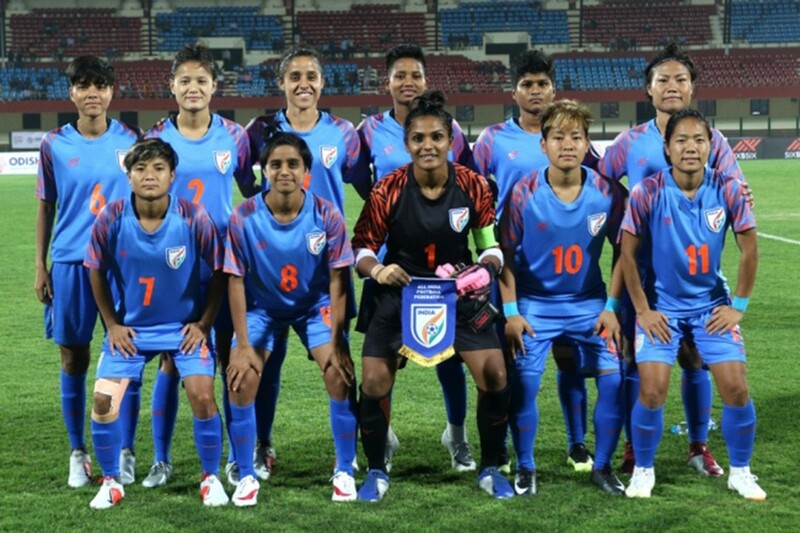 Next India To Play At Least Three International Matches Ahead Of SAFF Women’s Championship !